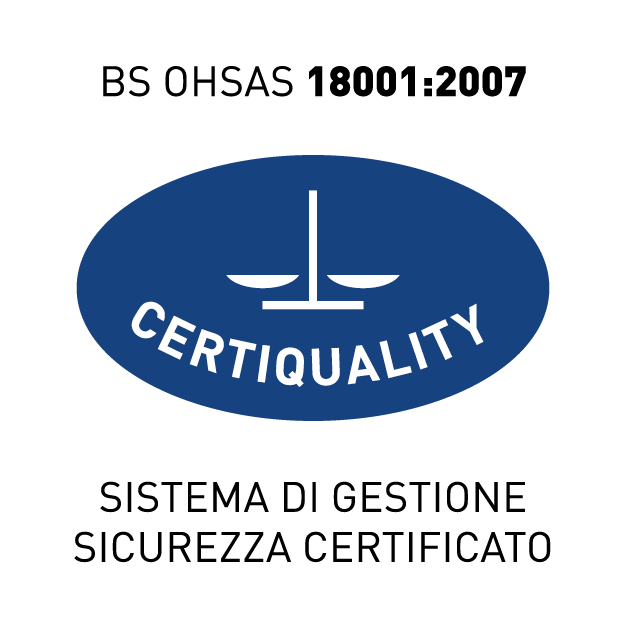 Figli di Guido Lapi S.p.a has reached the BS-OHSAS 18001 certification in December 2015. 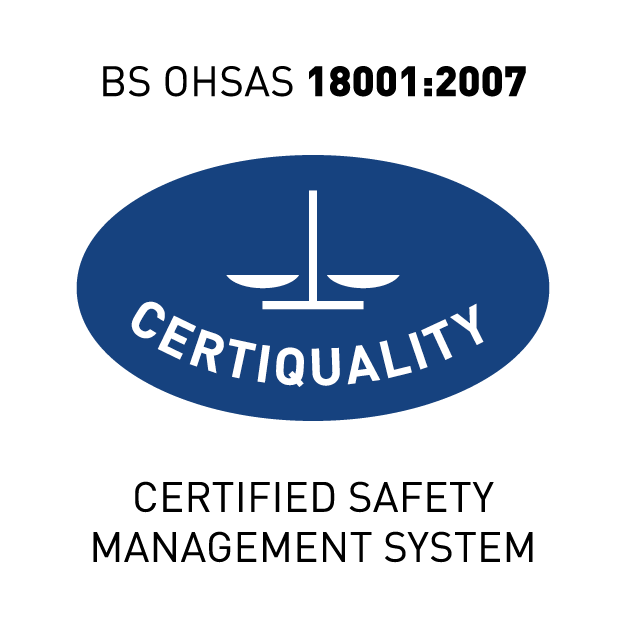 The careful implementation of the rules and the manual ensure, not only the complete compliance with the current regulation, but it also reflects the deep commitment of an entire company in maintaining and enhancing continuously the most evolved standards of occupational health and safety management systems. We believe in that, because in a safe company, we work better with consciousness and responsibility. And if we work better, the company provides to its customers a better product and service, taking distance from its competitors.